Coron Adventures - Tours, Hotels & Activities in Coron, Palawan! Welcome To Palawan's Last Frontier! This Is The Place To Start Your Adventures in Coron! 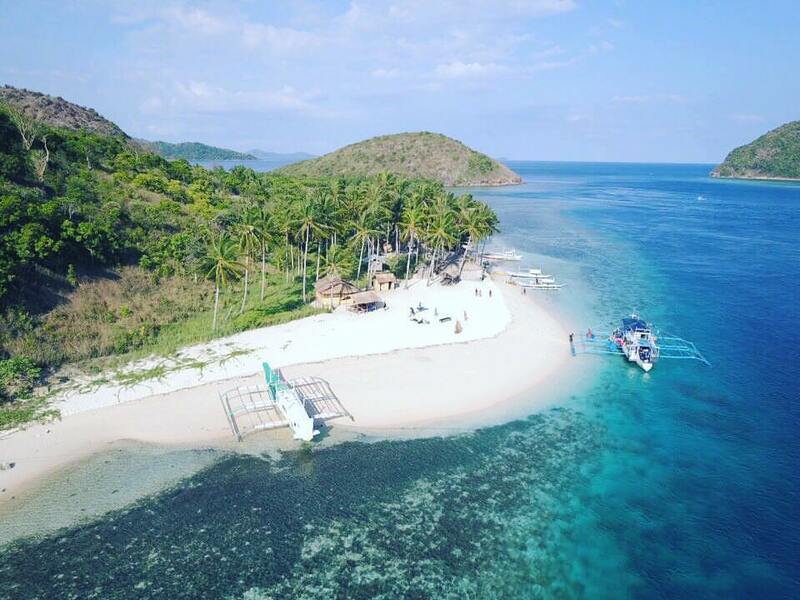 Discover the white-sand beaches and beautiful islands surrounding the Coron area. 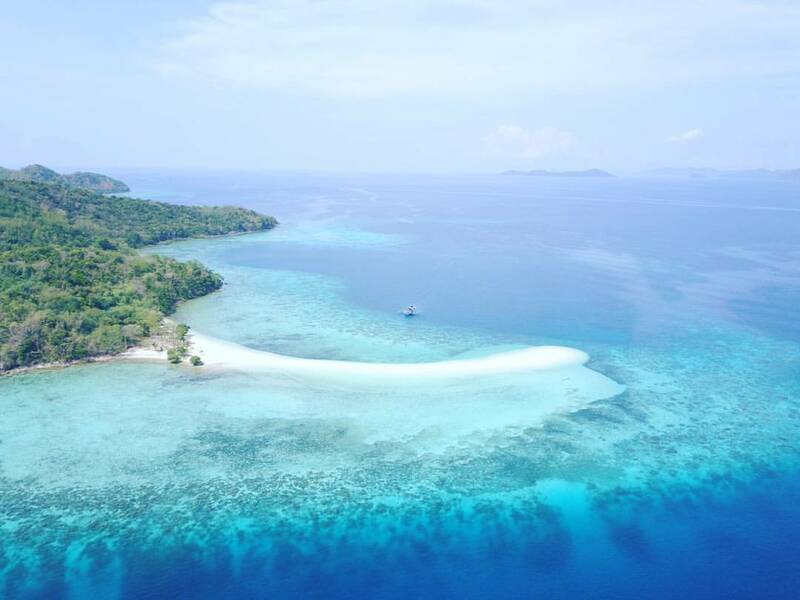 Plan your island hopping tours in this tropical paradise today! With its shipwrecks and various dive sites, Coron is a renowned spot for scuba diving. Book your dives online and get ready to explore a new underwater world! Join the Ultimate Adventure Tour, a unique and amazing journey in Palawan that will take you from Coron to Culion area, Linapacan islands and El Nido. 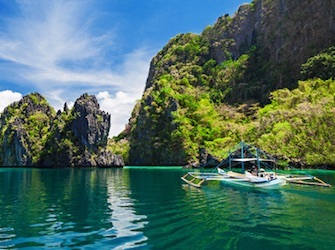 This is a once in a lifetime experience… Explore Coron, Culion, Linapacan Islands and El Nido! Explore A True Tropical Paradise! Turquoise waters, sugar-white sand beaches, palm trees and desert islands are setting the scenery of this unique journey which will take you from Coron to El Nido on the course of 3 to 5 days. You’ll discover Culion and Linapacan islands, far away from the tourist trails. You’ll set foot on desert islands, admire the sea life while snorkelling, and encounter the local people in their villages. 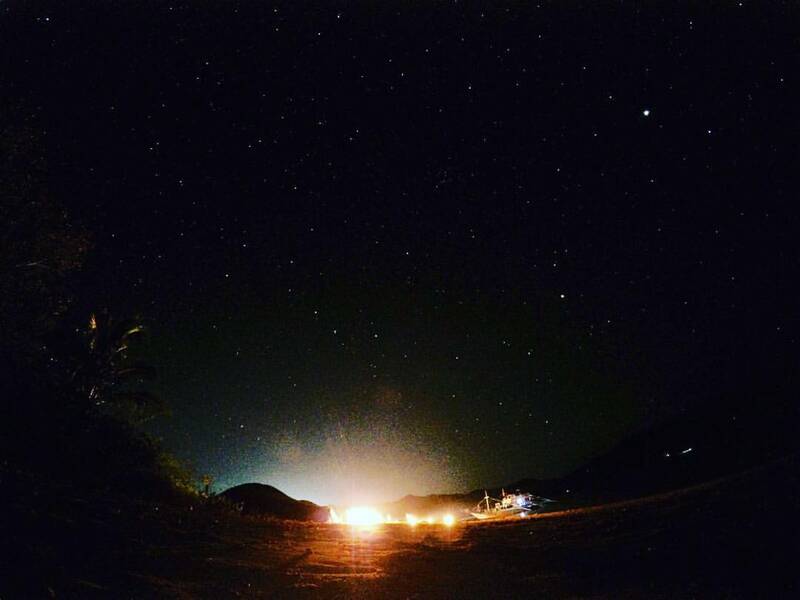 At night, you’ll get to relax with a drink around a bonfire, and experience camping, in a tent or under the magnificent milky way… This truly is a one of a kind experience to have here in Palawan. Get ready to join the adventure! It’s More Fun In Coron, Philippines! From island hopping to scuba diving, snorkeling and inland tours, there is a ton of things you can do in Coron, Palawan! This is a must do in Coron. But there are plenty of ways to go island hopping. Discover them here! This tour is designed for the people who wants to get off the tourist trails for a few days. 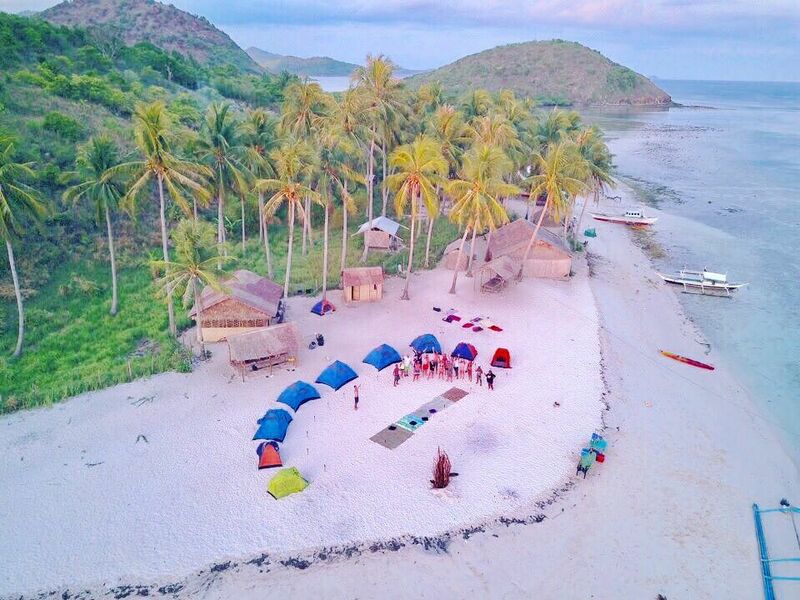 Spend the whole night on an island in the area of Coron. A fun and memorable tour! 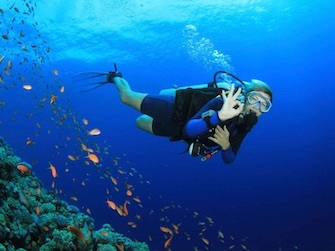 Coron is famous for its dive sites and it offers numerous options for divers of all levels. Book your boat transfer online and go between Coron, El Nido and Mindoro. With the inland tours, discover the natural wonders in the surroundings of Coron town. Why not exploring Coron and Busuanga by yourself? Click here to rent a scooter or a motorbike! Explore the town of Coron and discover its tourist spots thanks to this dedicated tour! Plan your tours and activities in Coron thanks to our online booking tool! Book Your Tours In Coron, Busuanga Online Today! Make the most of your time in Coron thanks to our booking tool. We use PayPal, Stripe and Apple Pay for easy and secure online payments. Coron is located on the island of Busuanga, all up north of Palawan. You can get there either by van or by plane. 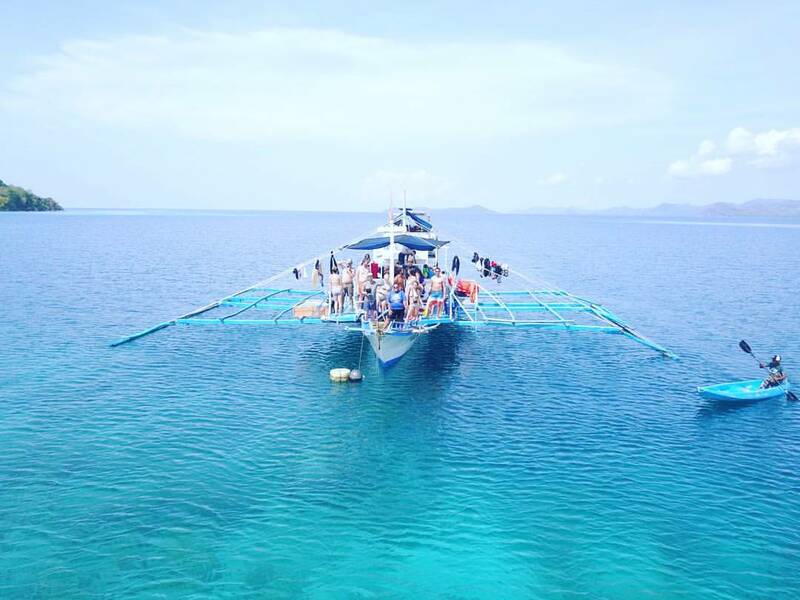 Click here to get more informations on this topic : How to get to Coron, Palawan? Coron offers more and more accommodation but it’s definitely worth it to book in advance, especially during high season… Click here to get more information on that topic. Discover the places where you can eat in Coron, Palawan. Click here to get more information on that topic. Coron Adventures is a website developed by Tropical Paradise Travel & Tours, a booking office and tour agency in Puerto Princesa, El Nido and Coron. Don't hesitate to get in touch with us, we'll be happy to help you plan an awesome trip in Palawan!